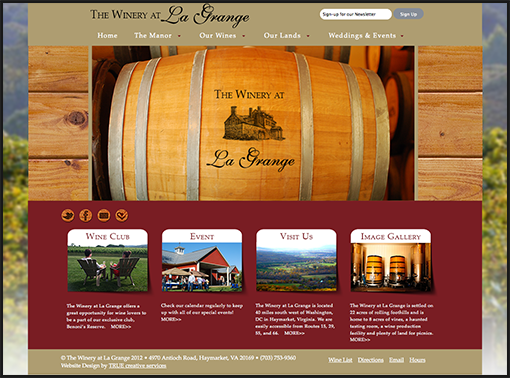 We have received wonderful feedback from the folks at La Grange Winery in Haymarket Virginia as well as from winery staff and visitors of other Virginia wineries in the area. We were so pleased to add another VA winery to our client list. We are proud supporters (winos) of the VA winery community and continue to do our part to help the community succeed (we drink a lot of wine). We would love to be a part of the marketing efforts of all Virginia wineries! (We really like wine!). We highly recommend everyone experience the pleasure of visiting the fine wineries our area has to offer. 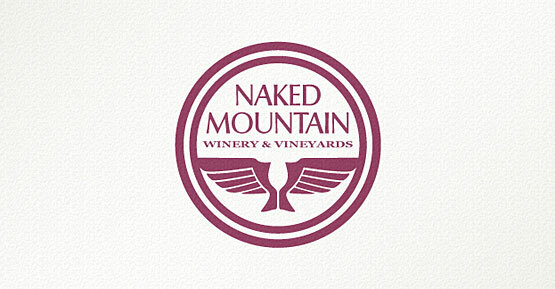 Our current exciting project is the complete rebranding and new website for Naked Mountain Winery & Vineyards in Markham, VA. We are honored and thrilled to have been brought on board to design the new logo, company identity, branding, label designs, marketing consultation and website design and development. 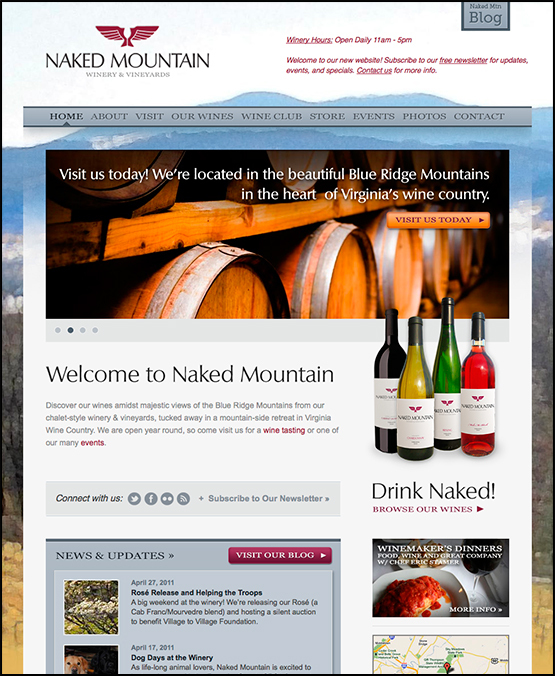 While we are still in the creative process, I could not help but give a sneak peak and give my cheers and applause to Randy and Megan, the new owners of Naked Mountain Winery & Vineyards. Randy and Megan have been positively delightful to work with and I have enjoyed my many afternoons with friends and loved ones sitting on the lovely deck overlooking the vines and beautiful mountain views. Their tasting room is warm and inviting with a welcoming feel that matches the owner’s personalities. We are looking forward to helping to promote their upcoming events such as their ongoing lasagna lunches and appearances at various Virginia wine festivals and events. I plan on “Drinking Naked” outside and enjoying the mountain air as the weather warms! We are still working on the new website and wine label creation for current and new-release wines. (Incidentally, we are very much enjoying our tireless hours of research)! More exciting updates to come!